Please join us as travel author and TV host Rick Steves visits the Northwest Passages Book Club. Steves will be in conversation with Spokesman-Review Senior Editor Donna Wares about "Travel as a Political Act." The Northwest Passages Book Club is partnering with KSPS Public Television for this special evening. Where: The Bing Crosby Theater, 901 W. Sprague Ave. Doors open at 6 p.m.
Tickets: General admission is $10. Seating is on a first-come, first-served basis. Please print out your ticket before the event. 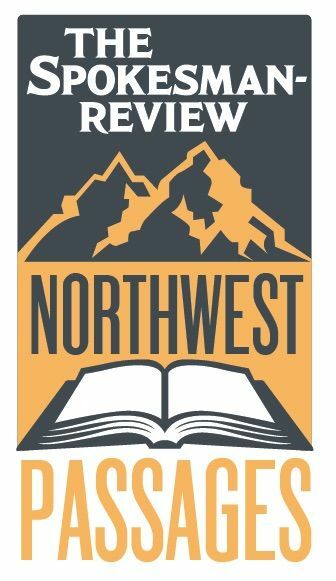 Books: Auntie's Bookstore will have Rick Steves books for sale before and during the event at a 15 percent discount for Northwest Passage Book Club readers. More books: Also available for sale will be copies of "100 Things to Do in Spokane Before You Die," an insider's guide by the Staff of The Spokesman-Review. Please note: We do not offer ticket refunds. Connect with An evening with Rick Steves!